PVC double person inflatable sea kayak with clear window on bottom !!! 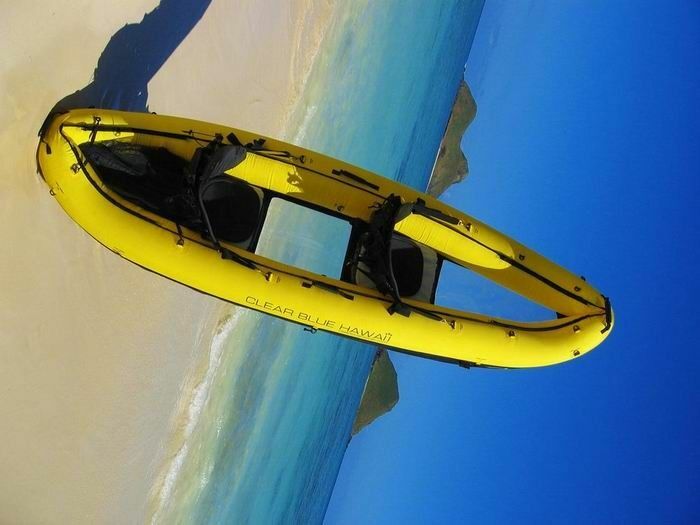 If you are searching for an inflatable kayak product , our kayak is your ideal choice. 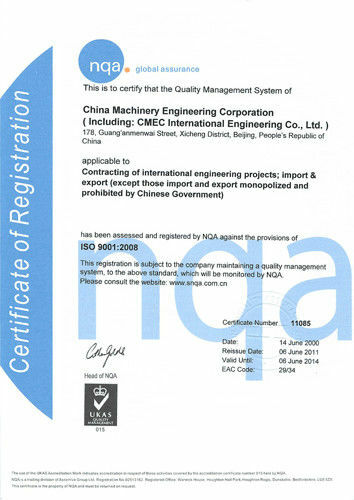 This is because our CE certified inflatable kayak canoe is made of quality 0.9-1.2mm PVC and comes with a 3-year warranty. With lengths ranging from 2.3M to 4.7M, our inflatable kayak is widely used for rafting on the river ! This kayak with clear window on the bottom must be your best choice for wonderful view of the undersea , bring you amazing experience of clear undersea , take it on your holiday , relax and fun !!! 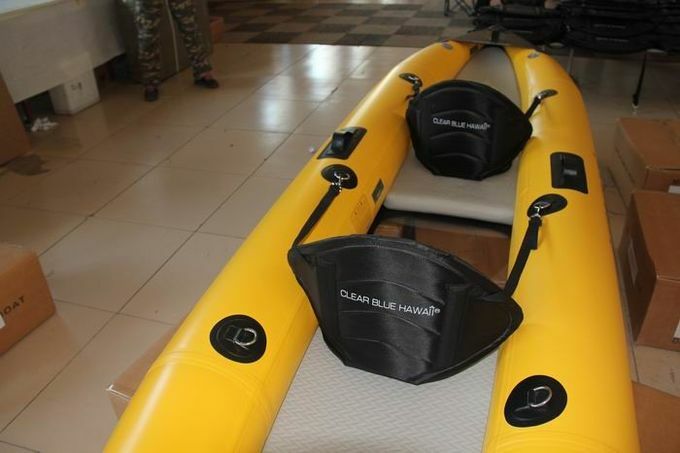 This inflatable kayak boats with clear window on the bottom are the great combination of excellent handcraft and new technology. Many innovations in this series of boats make an outstanding performance with nice view of undersea . Blue sea , clear sky ,take clear kayak to the beach for high enjoy !